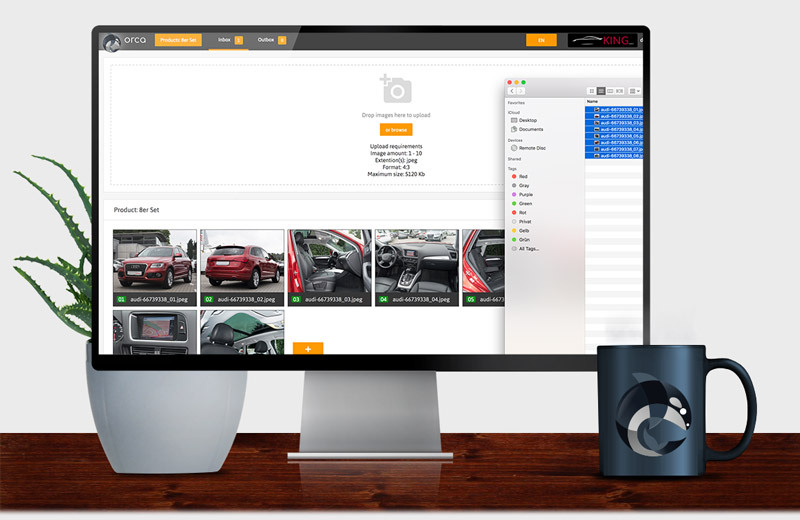 Easily upload, rename, sort and download your images. The Orca supports drag’n’drop. Each uploaded image set has it’s own timer so that you always know when your images will be ready. 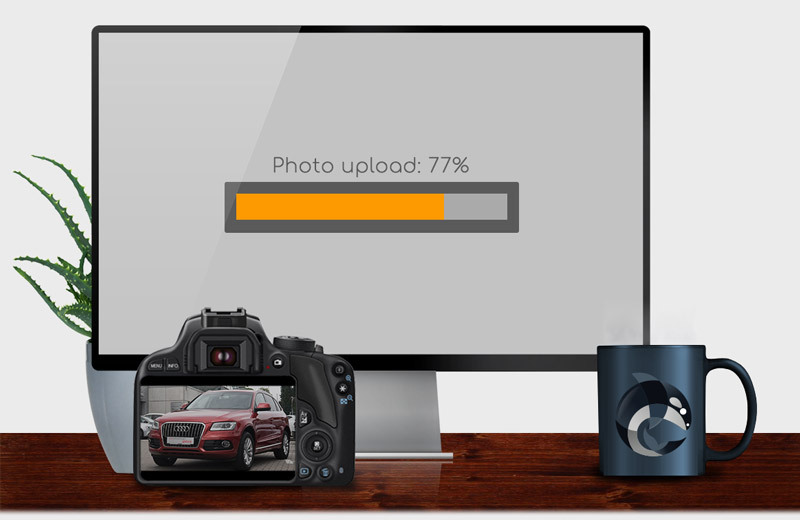 Comfortably upload, manage , and download your images anytime from everywhere. 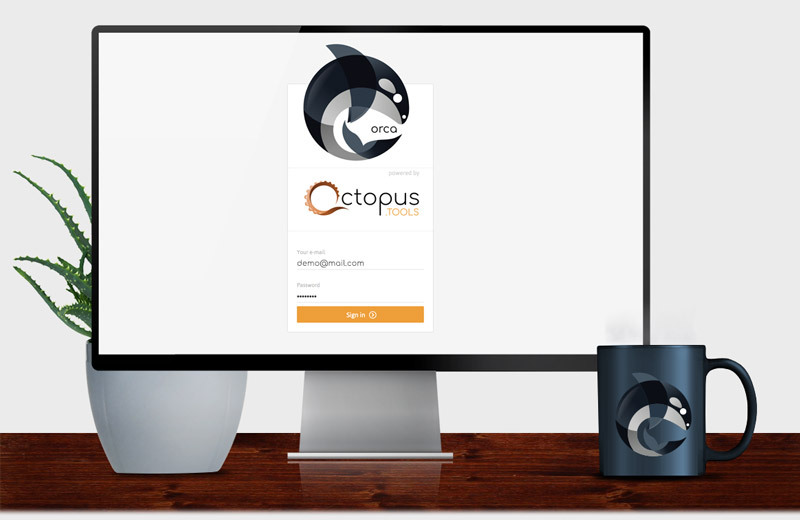 The Orca is the web based alternative to the Piranha app. It is used when digital cameras are used for photography instead of smartphones. 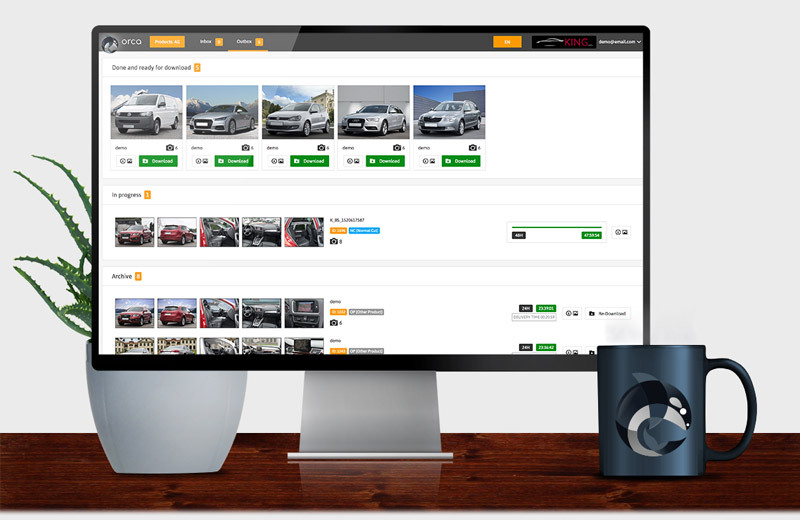 It allows you to comfortably upload and manage [sort, rename] your vehicle images. 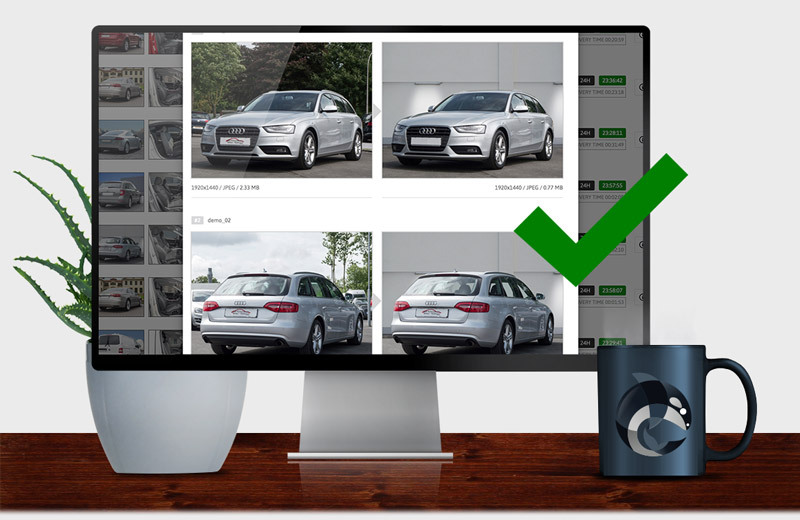 After a quick automated validation [number of images, sizes] you can submit the images for retouching. All orders are listed in the “Orders” section together with their delivery time. Once they images are processed they will move to the “Done and ready for download” section. 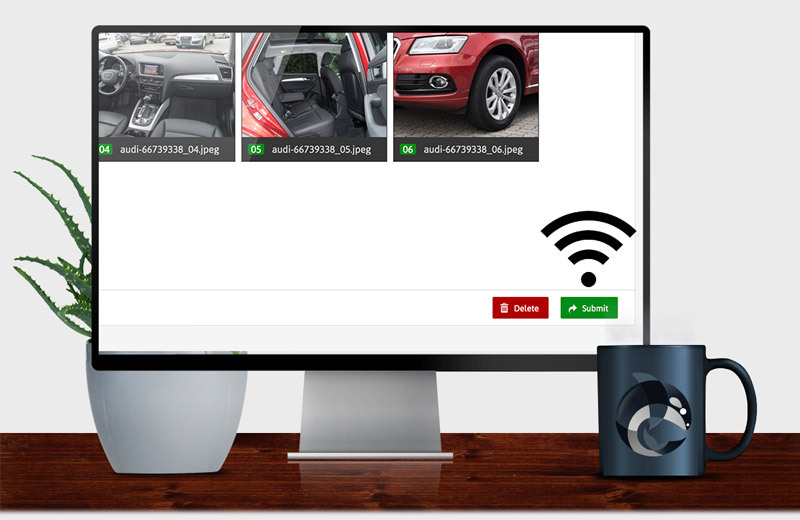 Take your car images and get them transferred to your computer. You do not need to do any sorting upfront. Login to Orca with the user credentials you received from us. Choose the desired one from your products. 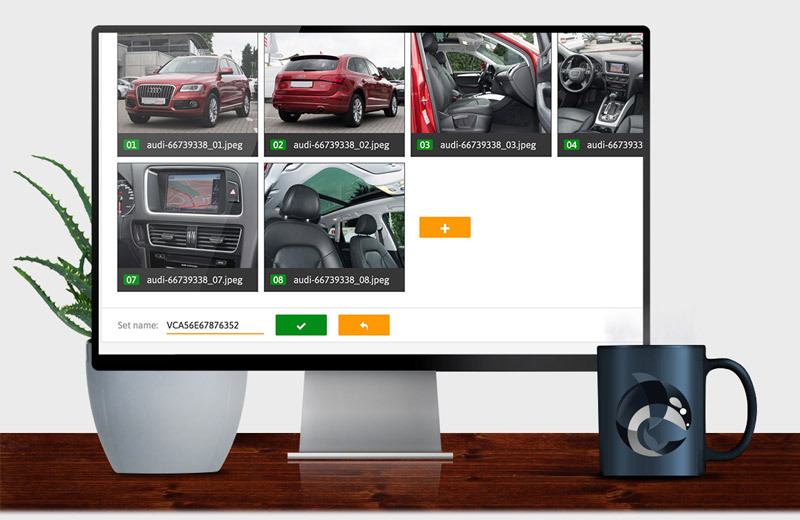 The product contains all information, such as the number of images, the resolution of the images and the selected background. Upload your images by simply using drag’n’drop. During the upload images are checked if they can be processed. All images that belong together will be summarized in one media set. In case needed you can now rename your media set. All images will be renamed automatically based on their sorting. Sorting of the images can be changed by drag’n’drop. If the set conditions are met (minimum and maximum number of images, minimum and maximum resolution of the images, etc. ), the images can be transferred for retouching. 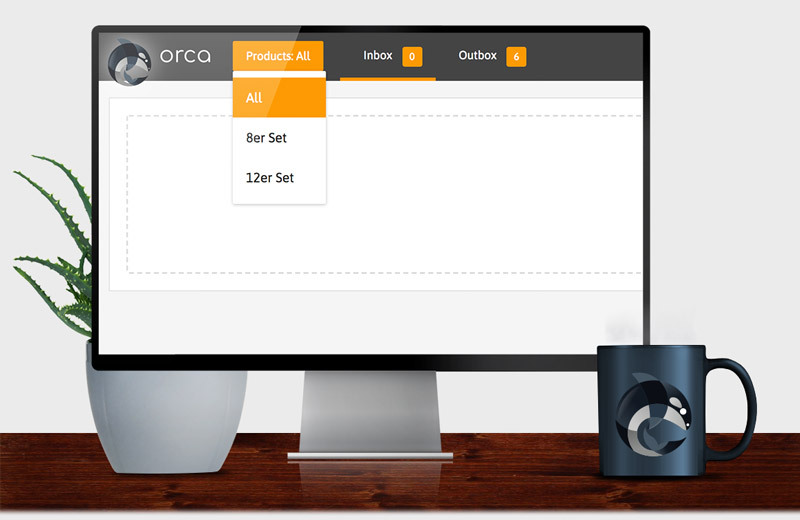 Whilst waiting for your images to be retouched you can check their status from the Orca webapp at any time. Once your images are ready you will be notified via e-mail. Now you can look at the retouched images in a before-and-after comparison or directly download them.